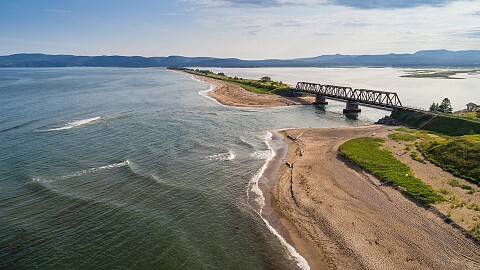 Beautiful beaches throughout Gaspésie where you can relax or play with your family. Water sports at their best: cruises, canoeing, kayaking, surfing, diving, snorkelling and more. Festivals with your feet in the sand… and a ton of fresh fish and seafood to enjoy!